Windows 10 event : Watch it live ! So the big day for Microsoft is here. 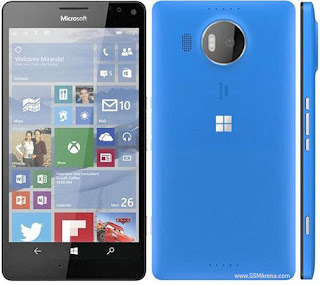 Today's Windows 10 event will mark the official announcement of many new devices from Microsoft with Windows 10 Mobile being one of the important announcements and yes, we are getting the Windows flagships after a long time, the Lumia 950 and Lumia 950 XL. 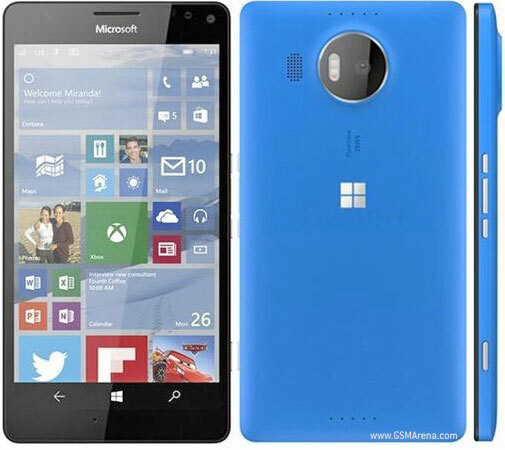 Microsoft has already confirmed these devices. 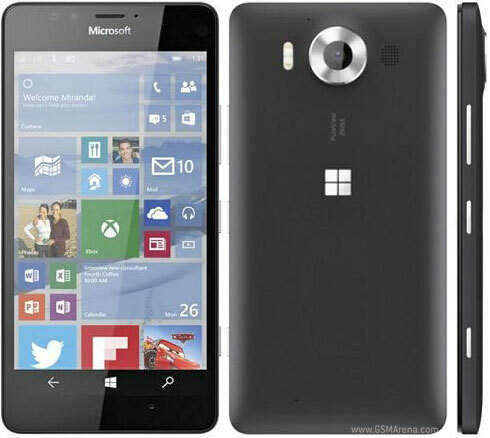 Lumia 950 and Lumia 950 XL are bound to arrive with 5.2-inch and 5.7-inch display, respectively, both boasting QHD resolution. The larger model takes advantage of a Snapdragon 810 processor with 3GB of RAM and 32GB of internal storage, while the smaller one relies on a Snapdragon 808 processor with the same amount of RAM and storage. The Lumia 950 XL works with a 3,300mAh battery, while the Lumia 950 has a smaller 3,000mAh battery. Both the models will have expandable storage with a Micro SD card slot supporting upto 128GB. They share a 5MP front shooter with Iris scanner for Windows Hello and 20 MP PureView rear camera with triple LED flash.Both these devices will feature Continuum and have USB type C connectors for quick charging and wireless charging is included.